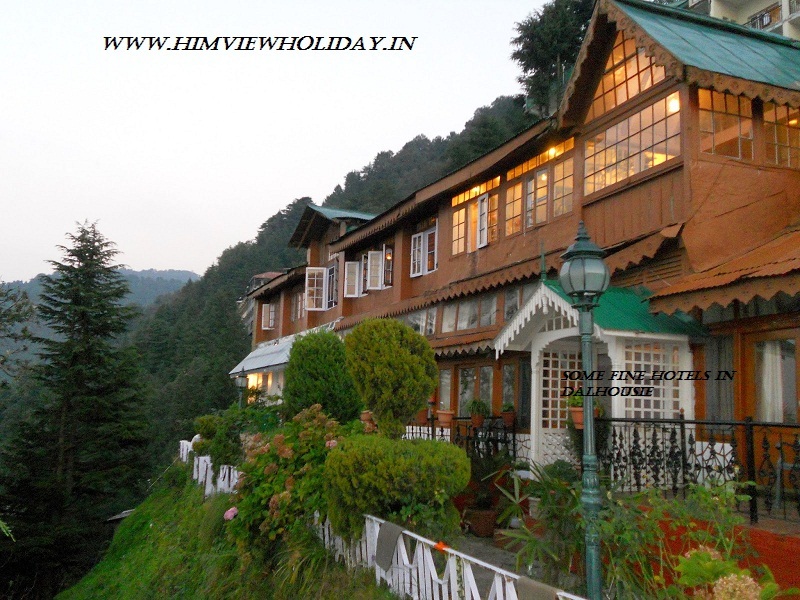 Dalhousie Tour Package – Make your tour journey to Dalhousie more adventurous and memorable by getting the best Tour Packages for Dalhousie from Himview Holiday. We are known for providing affordable Dalhousie Tour packages from Chandigarh, Delhi, Shimla, Chennai, Mumbai , Kolkata and all over India. A very beautiful little town has all the ingredients of a tourist place. 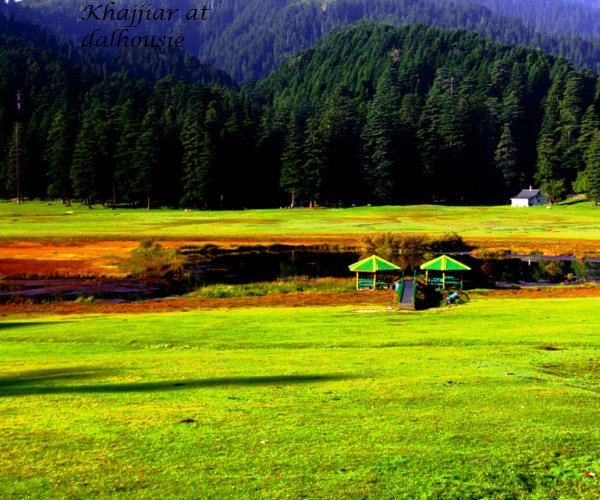 The luxury resorts, modern facilities, wildlife, forests, peaks and a nearby destination like Khajjiar has made Dalhouise a world famous tourist destination. For instant bookings call @ 098169-44800, 078072-04700. Dalhousie is a nearest hill station from the plains of Punjab. Only Eighty Km away from Pathankot Dalhousie becomes easily accessible from plains. Pathankot, Jalandhar and Amritsar are the nearest cities from Dalhousie. The destination is filled by crowd all the time especially at the weekend. Dalhousie is being popular among foreign and plain tourists from colonial times. With a short distance form plains of Punjab Dalhousie thrills with chilling cold of Himalaya hills. You can book our limited edition Dalhousie Tourism packages by contacting us at +919816944800,+917807204700 and decide the package according to your requirement. We assure you that our tour package includes best hotel, tour guide and Taxi service provider of that particular location which are well known in Dalhousie. Dalhousie, a colonial establishment as the name suggests was a town of britishers of state time. The britishers are so influenced by the place that they decided to reside over here.We can see the residences of Englishmen in kind of Architecture here. As we all know that the Dalhousie is the one of the famous tourist place in Chamba District Himachal Pradesh. This is the one of the most recommended tourist place for the summer retreat. Tourists from different regions like Chandigarh, Delhi, Mumbai, Chennai etc loves to spend time in this Particular place. 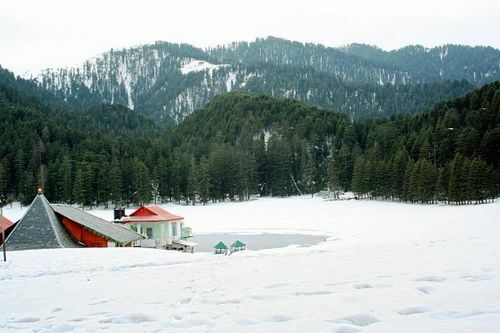 Dalhousie is surrounded by the famous cities and towns which are Chamba, Banikhet etc. Also the Chamba District is famous for its Hindu religion and Ancient rituals which are famous in Pahari People. Chamba is the hub of this culture. Bharmour, the ancient capital of this kingdom, is home to the Gaddi and Gujjar tribes and has 84 ancient temples dating from the 7th–10th century AD. Also important thing is that our tour packages are varies according to the need of the customer. We provide packages according to your demand so that you can visit your favorite place according to your choice. Day 01 : Receive from Pathankot/Chakki bank Railway Station/Airport & proceed to Dalhousie – Evening local sight seeing- night at hotel. Day 02 : After Breakfast we proceed to Satdhara – Panjpula (Picnic Spot) – Kalatop. 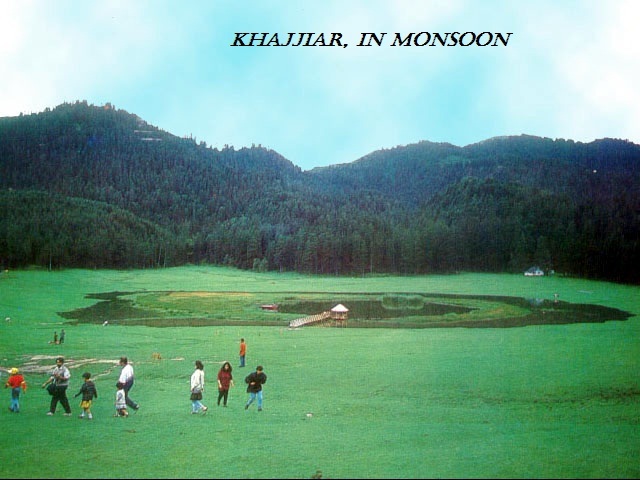 Day 03 : Check out from Hotel & proceed to Lakkar Mandi-Khajjiar (Known as Mini Switzerland) – night at Khajjiar. Day 04 : On Day 4 we proceed to Chamba (Valley of Gods) – Chamunda Temple-Museum-Chamba Chowgan- other site seeing-night at Chamba. Day 05 : On Last Day i.e day 5 we proceed to Dam site-Rock Garden and in Afternoon proceed to Pathankot Airport/Railway Station. Day 01 :- Receive from Pathankot/Chakki bank Railway Station/Airport & proceed to Dalhousie – Evening local sight seeing- night at hotel. Day 02 :- After B.fast proceed to Sat Dhara-Panjpula (Picnic spot) – Kalatop – evening back to hotel. Day 03 :- Check out & proceed to Lakkar Mandi-Khajjiar (Known as Mini Switzerland) – night at Khajjiar. Also provide the best services of trekking, skiing and rafting packages. Also Provide the Luxury Bus and Taxi Services if you want any. We are awarded as the best tour package provider all over Himachal with our esteemed services and packages which we offer. We also provide Dalhousie honeymoon tour package,tour package for Dharamshala,Kinnaur tour package, Shimla Manali tour package and Manali holiday tour package.